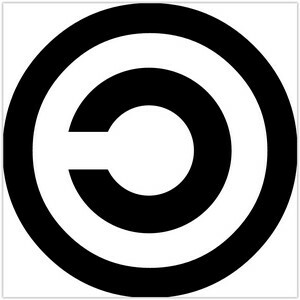 This course is an introduction to copyright law and American law in general. Topics covered include: structure of federal law; basics of legal research; legal citations; how to use LexisNexis; the 1976 Copyright Act; copyright as applied to music, computers, broadcasting, and education; fair use; Napster, Grokster, and Peer-to-Peer file-sharing; Library Access to Music Project; The 1998 Digital Millennium Copyright Act; DVDs and encryption; software licensing; the GNU General Public License and free software. The course features video lectures and an extensive list of readings. A description of assignments is also available. * Video Lectures – View the Video Lectures below and complete the readings and assignments with their respective lecture. * Readings, Syllabus, and Assignments – Provides a detailed understanding of the course, an outline you can follow as to when to view the lectures, complete the assignments, etc.